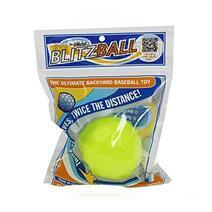 Find pictures, descriptions, products, & reviews for the Blitzball available for sale online and in store at your local Source For Sports Blitzball store. 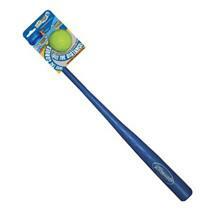 Find pictures, descriptions, products, & reviews for the Blitzball and Bat Set available for sale online and in store at your local Source For Sports store. 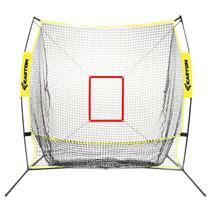 View Photos, Description & Reviews Of The Easton 7 Foot XLP Baseball Net Available For Sale At Your Local Source For Sports Store. 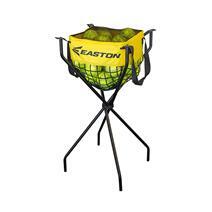 Easton Baseball Ball Caddy available for sale online & in-store at Source For Sports. 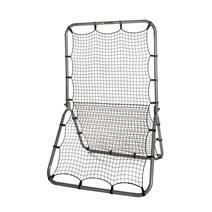 Easton Collapsible Baseball L-Screen available for sale online & in-store at Source For Sports. 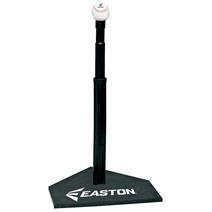 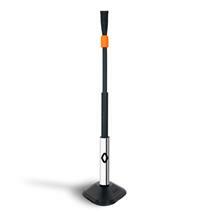 Easton Deluxe Baseball Batting Tee available for sale online & in-store at Source For Sports. 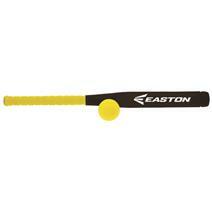 Easton Foam Bat & Ball available for sale online & in-store at Source For Sports. 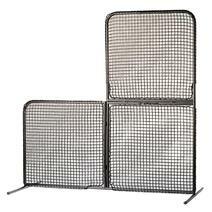 Easton Infield/Outfield Training Net available for sale online & in-store at Source For Sports. 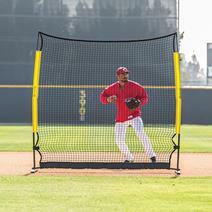 Easton Playback Elite Baseball Net available for sale at your local Source For Sports store. 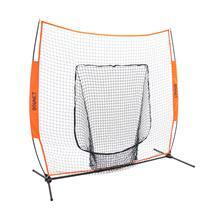 Easton Playback Elite Baseball Net available for sale online & in-store at Source For Sports.